Based in Bristol we offer a Nationwide Mobile Service for car leather and vehicle interior repairs for all makes and models. CFS Auto Interiors are fully mobile and professionally qualified car leather repair and recolouring specialists as well as qualified French polishers and upholsterers. Not only can we clean your vehicle interior but we can also repair and refinish your car seats, panelling and dashboard areas, repairing any scuffs, tears or everyday damage and restore the interior of your vehicle to showroom condition. 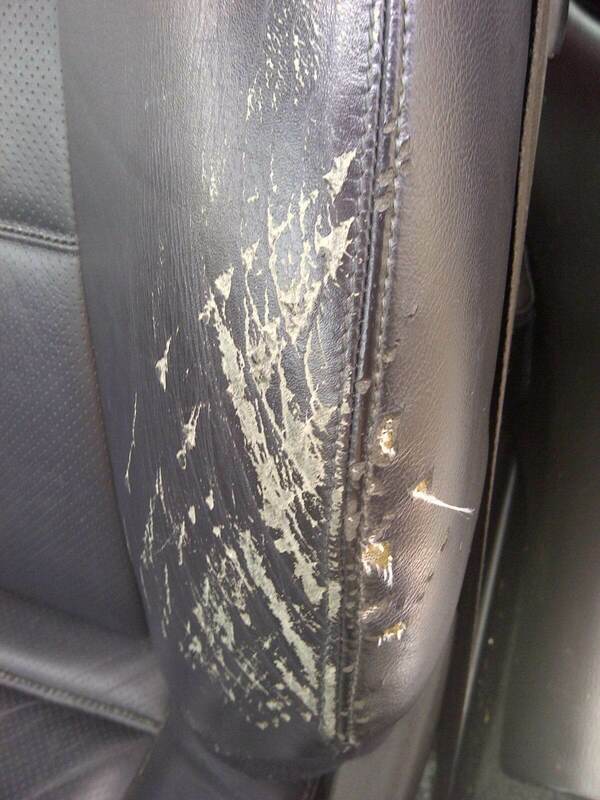 As qualified car leather repair specialists, we repair and re-colour your vehicle leather upholstery using colour pigment dye that is colour-matched to the exact shade. 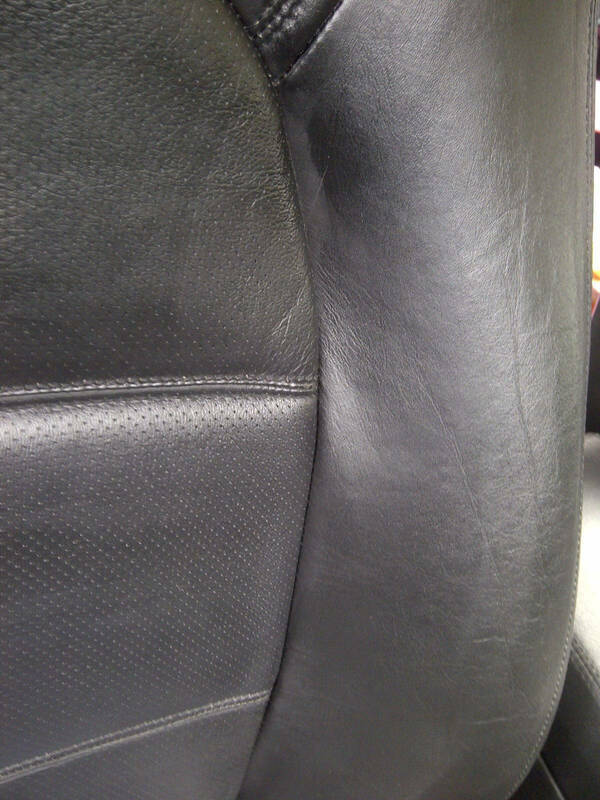 Your vehicle interior is then deep cleaned and re-finished using a professional leather balm. We have extensive experience of working with luxury vehicle brands including Jaguar, Ferrari, Porsche, Aston Martin, Bentley and Rolls Royce so rest assured your vehicle is in expert hands. As leather experts we are proud to be members of The Guild of Master Craftsmen so you can be confident we are reliable and friendly as well as being professionally qualified to the highest level.